SEREMBAN: All hotels will be gazetted as smoke-free areas by end of the year while other public places will gradually be out-of-bounds for smokers, under a mammoth plan to get 130,000 people to kick the habit annually. This comes under the National Strategic Plan for Tobacco Control, a brainchild of several ministries, health institutes, universities, non-governmental organisations and the Malaysian Council for Tobacco Control. It will introduce a Tobacco Control and Smoking Bill which, among others, will gazette more no-smoking zones. “We aim to reduce the prevalence of tobacco smoking by 30% by 2025,” Health Minister Datuk Seri Dr S. Subramaniam said in a foreword of the document on the National Strategic Plan for Tobacco Control. Malaysia’s first Global Adult Tobacco Survey, released in 2012, found that among those who have smoked on a daily basis, only 9.5% have managed to quit. As a signatory of the WHO Framework Convention on Tobacco Control, Dr Subramaniam said Malaysia was obliged to implement more measures to check tobacco consumption. Thus, all hotels will be gazetted as smoke-free areas by year’s end, followed by public and recreational parks next year, non-airconditioned restaurants (2018), all enclosed public areas (2019) and open public areas (2020). Gradually, all public events, including those held at open stadiums, wet and night markets, factories, public beaches, official processions, shops, work places, hotels, night clubs and various other entertainment outlets must be free of tobacco smoke. 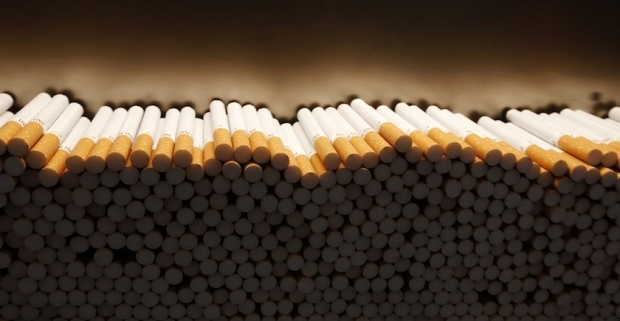 Also in the pipeline are plans to substantially increase the excise duty on tobacco products. Enforcement against the sale of contraband cigarettes will be stepped up to ensure smokers have no access to cheaper products. 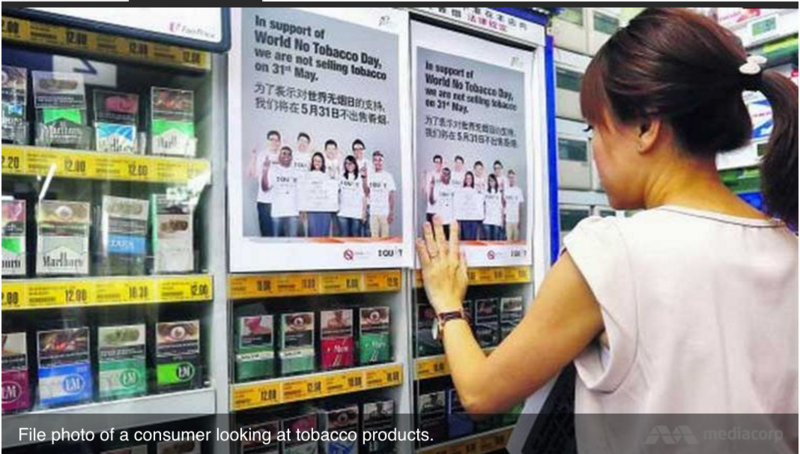 Indirect advertising or promotions of tobacco products at all sales counters will be prohibited. The National Strategic Plan for Tobacco Control noted that the need to implement additional measures became more pressing as an estimated 4.7 million Malaysians aged above 15 were indulging in the habit, with the highest number of smokers (nearly 30%) coming from the 25-44 age group. “Even more worrying is the fact that more young people, especially girls, are picking up the habit,” the document stated. Under the next phase of the plan in later years, the authorities will seek to ban smoking in cars with children in it, markets, workplaces and beaches, among others. The Health Ministry, through collaborations with other ministries, will soon kick off the “I’M FREE” programmes at preschools and schools to educate youngsters about the hazards of smoking. It will also draw up ways to ensure children born after 2009 do not pick up the habit. “Similarly, counselling services in schools to get more youngsters to stop smoking will be expanded to more states,” it said in the document. To ensure the success of its plans, the ministry will increase the number of its enforcement officers. “In fact, we will also authorise personnel from other government agencies to carry out enforcement,” it said, adding that a special unit would be set up to handle legal cases involving those who have flouted the new rules.